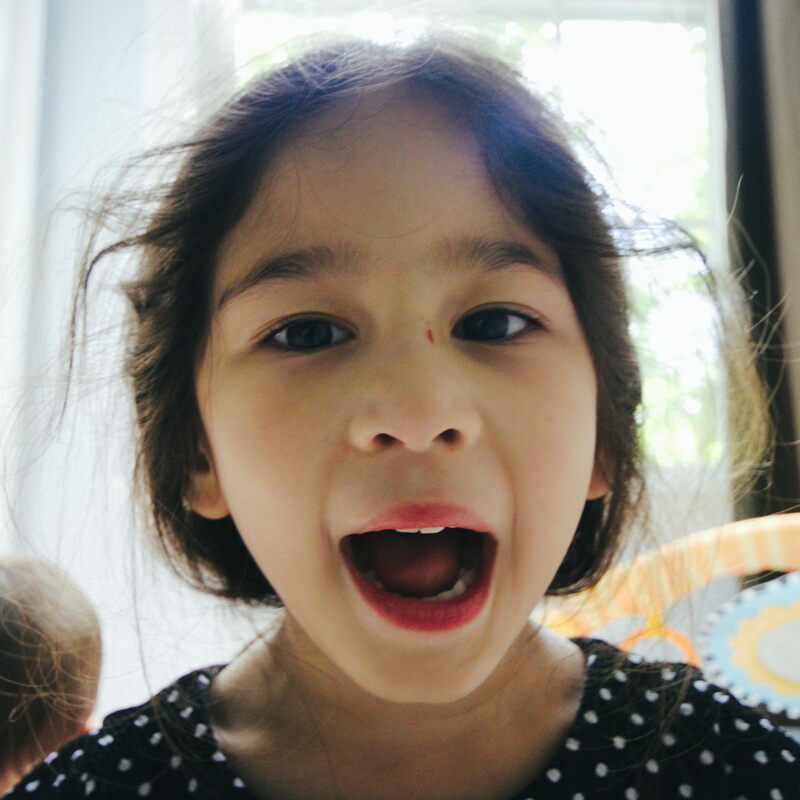 It’s a recurring theme that we forgot that our kids are people, just tiny people who perhaps haven’t finished developing all of their mental and emotional abilities yet. You expect them to eat the same thing every day and like the same TV shows and songs. But we aren’t like that, why should they be? That’s often made pretty evident to me with Scarlett and photos. Sometimes she’s dying to be in photos and ends up photo bombing everyone. Other times it doesn’t matter how much it means to me to have a photograph of a particular event or moment in her life. She does NOT want to be photographed and nothing can make her participate.